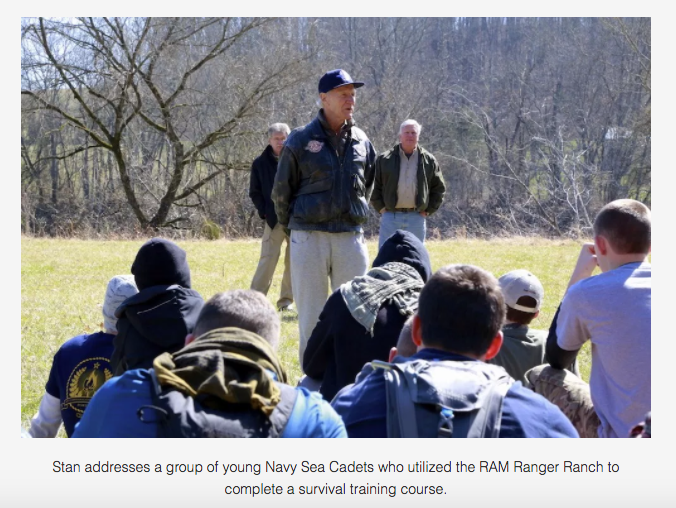 Remote Area Medical "Ram Ranger" program at River's Edge Farm, Grainger County, Tennessee. ***RAM needs volunteers to provide comfort, assistance, and adoption to animals rescued from hurricane Harvey & Irma. They hope you may provide a home for these animals as well. Please contact RAM at the link above.